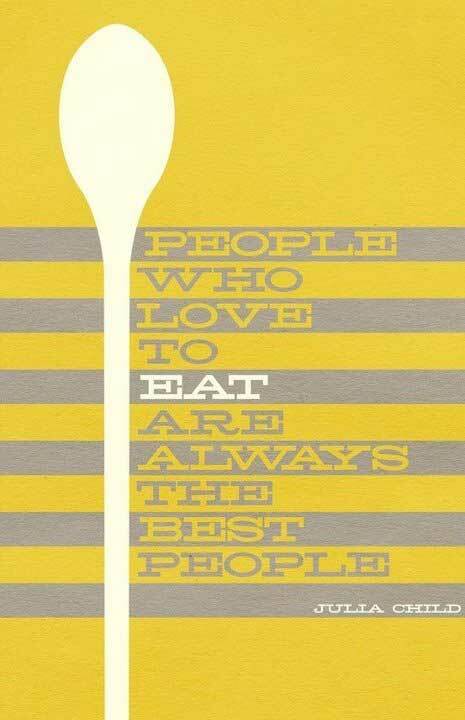 Anyone who’s seen a Julia Child cooking show loves the woman. 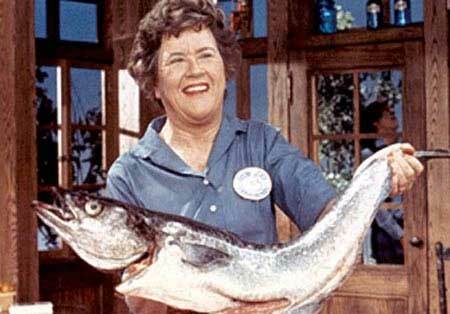 She was so interesting and weird, over-the-top and funny, and brought so much French cooking to America. Her work inspired a generation of chefs, including bringing cadre of talented French chefs to our shores.